In this day and age, thanks to smart phones, we all know what to do when faced with a new challenge of any size. . . Not sure what to do about that beach ball sized hornet’s nest out back underneath the kid’s tree house? Just Google it. Stressed about that slice of baloney Ricky stuffed into the Blue Ray Player? Google it! Uncertain about the best response to a nasty wine stain on your brand new carpet? You know what to do! But maybe you’ve already spent some time searching online for a carpet cleaner near me, only to find lackluster results—companies that won’t answer their phones, or don’t seem to care about your little wine stain because they’ve got high-volume contracts with commercial clients that are sapping their focus. 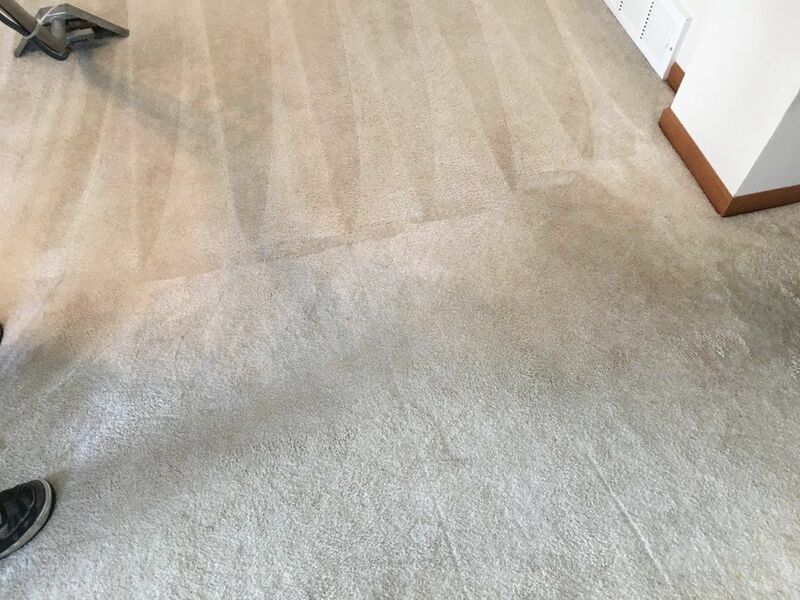 Well look no further, because when you want a reliable carpet cleaning service in Urbandale, IA, you can always turn to the seasoned professionals at Urbandale Carpet Cleaning Pros. We’ve been in the game since 1983, which means we’ve tackled carpet cleaning jobs of just about every size and nature you could imagine—from spot stain removal to entire carpeting overhauls—and we’d love to share our expertise with you (and take the stress out of your hands in the meanwhile!). Urbandale Carpet Cleaning Pros is a local small business, which means that when we rush out to the scene to respond to a pet odor emergency or a nasty wine stain, we don’t see “clients” or “customers.” We see neighbors. And that’s why we work so hard to provide the highest quality carpet cleaning Urbandale has to offer. 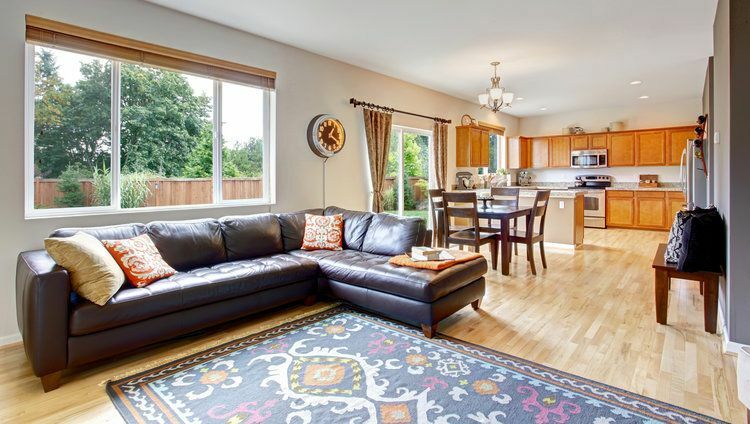 We genuinely want to serve the community, to help our friends, family and neighbors make the most of their homes—which means maximizing the longevity and the quality of your carpet, rugs and flooring. 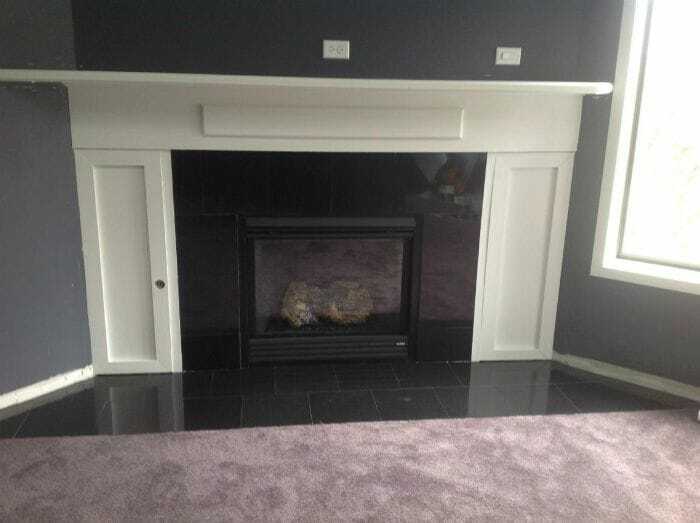 There are a lot of different reasons you might find yourself urgently looking for a carpet cleaner near me, and our host of services are designed to meet those diverse needs, because we want to be there to help out in those moments of crisis—when the dog chases a bunny into the house and tracks mud all over your brand new couch—(white. . . why is it always white?) But we also want to be there for your everyday needs, and to help educate home- and business owners in the many ways they can prolong the life expectancy of their carpets, rugs and upholstery for many years to come. You have dirty carpets. 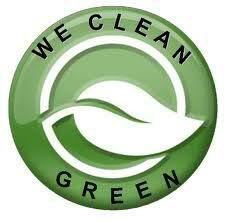 We clean carpets. Let's do this! 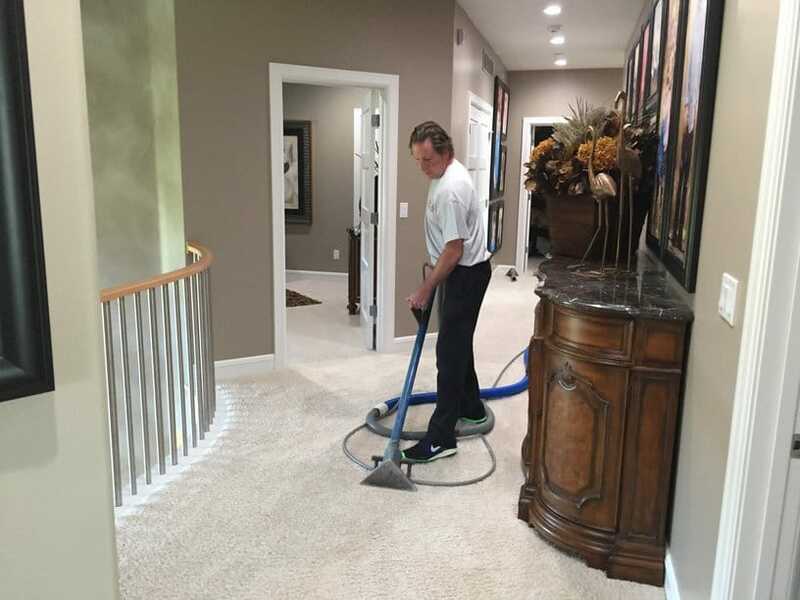 Residential and Commercial Carpet Cleaning – By far the most common service we provide (but hey, we’re the finest carpet cleaner in Urbandale, IA for a reason, after all). 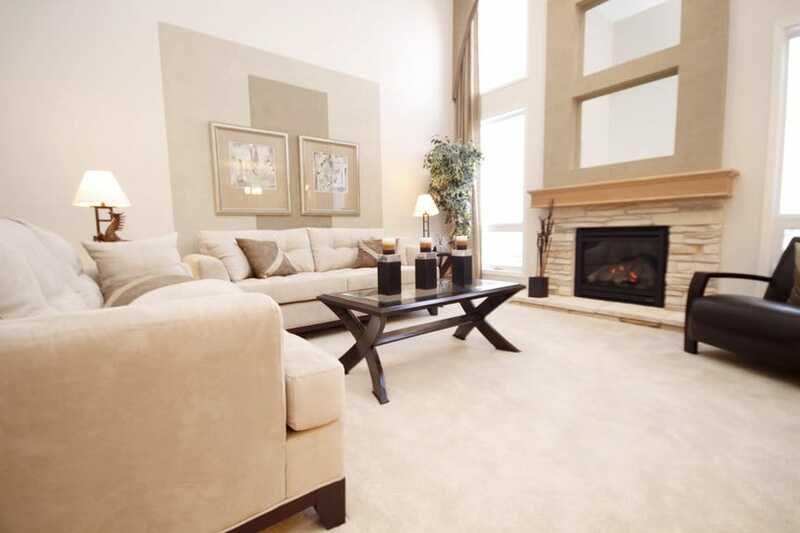 Over our many years of service, we’ve done it all when it comes to carpet, rug and upholstery maintenance, and we only use the most up-to-date cleaning techniques aided by top-of-the-line equipment and cleaning agents, which means your carpets will end up looking as good as ever (and we won’t stop until that’s the case). Upholstery Cleaning – With an investment like furniture, it’s always important to receive maintenance cleaning services so that your gorgeous sofa or your heirloom armchair live long and happy lives along with you. Our upholstery cleaning techniques are meticulous, and we use only the most effective, pet-friendly and environmentally friendly carpet cleaning products, so you won’t have to worry about any damage to your upholstery or any unpleasant chemicals in your home. Pet Stain/Odor Removal – Speaking of pet-friendly cleaning products, we’ve seen all kinds of pet stain and pet odor catastrophes over the year, so the next time T-Bone has an “oopsie” on the new carpet, don’t kick your cat to the curb! 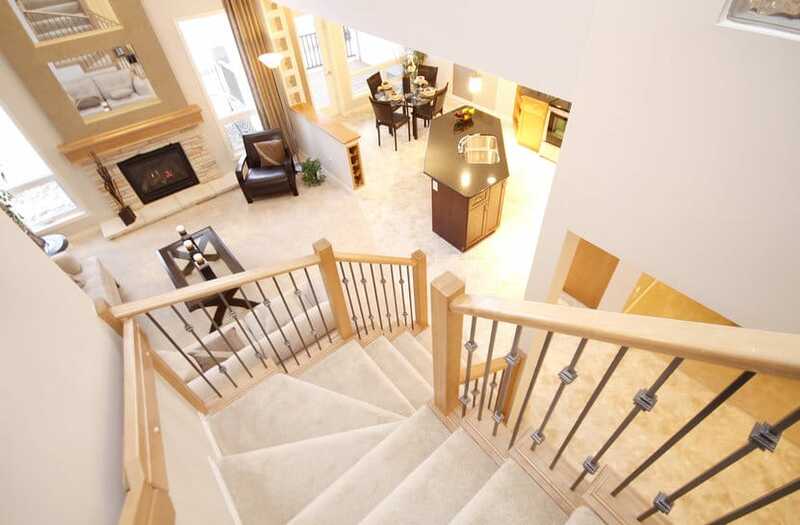 Give a call to your friendly local Urbandale carpet cleaner, and we’ll take it from there! We know that pet stains and odors can be pretty intimidating, but we’ll do everything in our power to salvage your rugs and carpets, and our cleaning techniques and solutions have time and again proven their toughness at eliminating pesky odors and stains. Flood Damage Restoration – Sometimes we’re faced with tragedies big enough to take the wind out of our sails, and flooding is one of those natural disasters that can really waylay a homeowner by wreaking havoc on our lives, often when we least expect it. 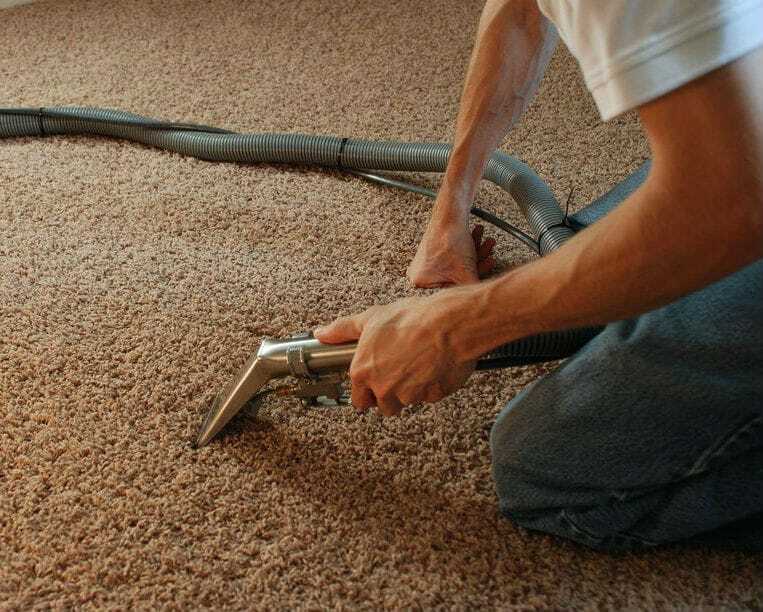 Carpets and flooring often take a pretty heavy hit, but luckily Urbandale Carpet Cleaning Pros is here to take the mess (and stress) off of your hands and help you begin the road to restoration. Apartment Move Out Cleaning – When it’s moving time, we know that the details of cleaning can be just one headache too many for a lot of people, and that’s why we’d like to offer our top quality Urbandale carpet cleaning service to those of you who find yourselves in a bit of a pinch as that move-out deadline creeps closer and closer. . . Our cleaning services are bound to get your landlord off your back (and get that safety deposit back in your hands). Tile and Grout Cleaning – If you’ve ever attempted a DIY tile and grout cleaning, then you’re undoubtedly aware of the potentially backbreaking nature of the work. It’s time to put down the toothbrush, crawl out from behind the toilet, have a drink, relax, try to forget the terrible things you just saw hidden deep between those dirty tiles. We’ll take it from here. And in no time, you’ll have gorgeous, sparkling tile once again. And Many More. . . So whether you’re looking for a professional steam cleaning or you’re just shopping around for a carpet cleaner in Urbandale, IA that offers quality tile and grout cleaning services, you’ve found your match. No matter what your carpet cleaning and maintenance needs may be, we’ll be happy to provide you with all the information you need to make the best decision for you and your home or place of business. When appropriate, we’ll perform an in-depth on-site assessment to determine the best course of action, and once you’ve made your informed decision, we’ll take over from there. 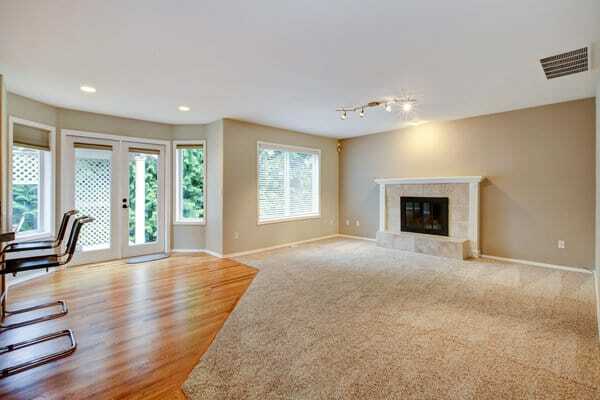 Before you know it your carpet will be in tip-top shape and there will be no mess to clean up after, no expensive follow-ups, no lingering evidence that anything was ever amiss. We’re local. That means we care about our clients and this community because it’s our home, and we’ll stop at nothing in order to provide top-tier carpet cleaning in Urbandale with a personal touch. We guarantee results. 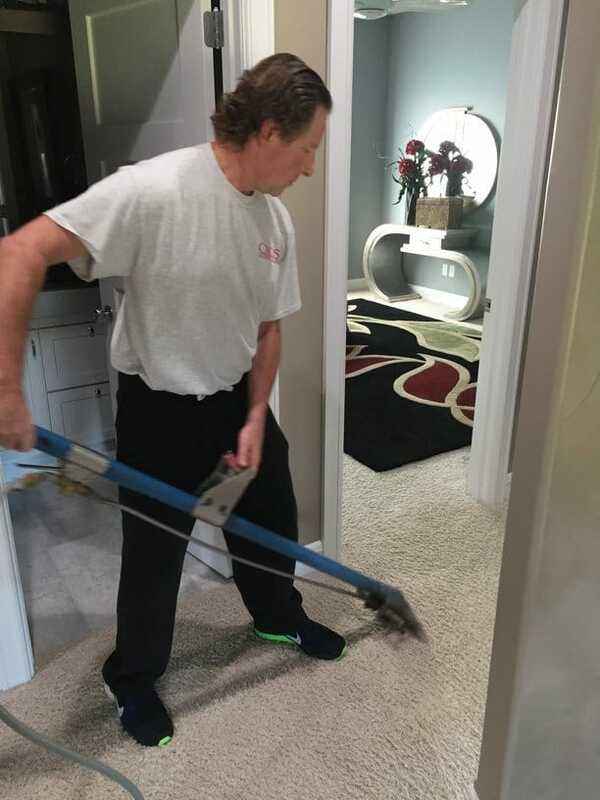 Our cleaning approaches are tailor-made to address the unique needs of each client—one of the many benefits of working directly with the business owner—and that’s good news for your carpets, upholstery, area rugs, you name it. We’re focused on the community. We know that we’re working with our neighbors, friends and family, which is why we use environmentally friendly carpet cleaning products and chemicals that will be safe around small children or pets. We don’t think anyone should have to worry about breathing any questionable fumes after a carpet cleaning, because we want you and your family to be healthy and happy, first and foremost. We’re small enough to focus on the details. We’re not some giant, faceless carpet cleaning company that views you as a name to check of a list. We know that the most important thing is keeping your trust, which is why we prefer to build relationships by providing top-quality carpet cleaning every time. We’re education focused. We’re not interested in pulling the wool over anyone’s eyes. All we really want is to make sure our community’s carpet cleaning needs are being met, and that means we remain dedicated to educating our clients so they understand the combination of maintenance and emergency cleaning it takes to keep carpets and homes in top form. 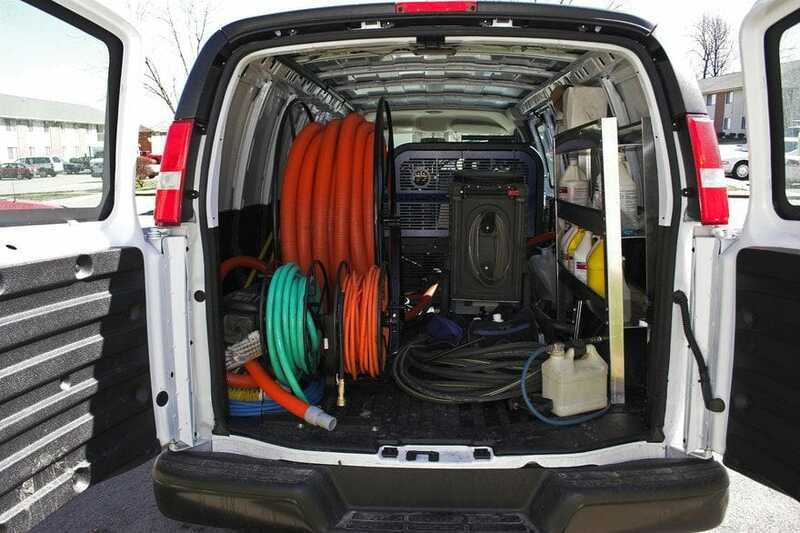 So when you’re looking for an Urbandale carpet cleaner that can provide you with top-quality results while still offering the helpful and friendly service that makes it a pleasure to work with local small business owners, then look no further. We’re here for you, no matter what your needs may be, and the good news is this: we’re here to stay, so once you’ve enjoyed one of our meticulous carpet cleanings, you won’t have to take a gamble with any untested Urbandale carpet cleaning services any time soon. 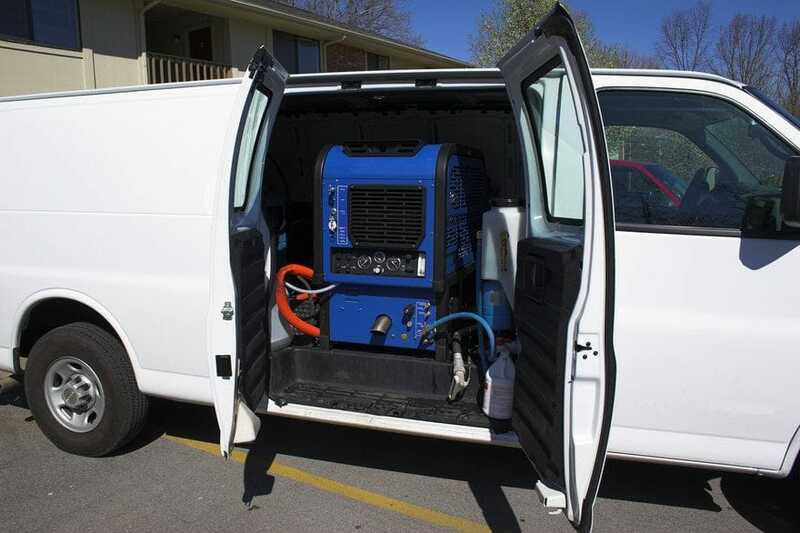 So why turn to Stanley Steamer, Oxi Fresh, Zeroroez, or even Sears for your carpet cleaning in Urbandale, when you can do business with a locally-owned company and talk directly to the owner? At Urbandale Carpet Cleaning Pros, we’re dedicated to meeting the precise needs of each individual in our community, and it’s just not always possible for these giant carpet cleaning companies to provide the level of care, the attention to detail and the personal touch that you’ll enjoy when you work directly with a small business owner who has dedicated the last 34 years to serving this community. Dial 515-200-7606 today to speak with us about your carpet cleaning and maintenance needs, and we’ll be happy to answer any questions you might have about our top tier Urbandale Carpet Cleaning services. 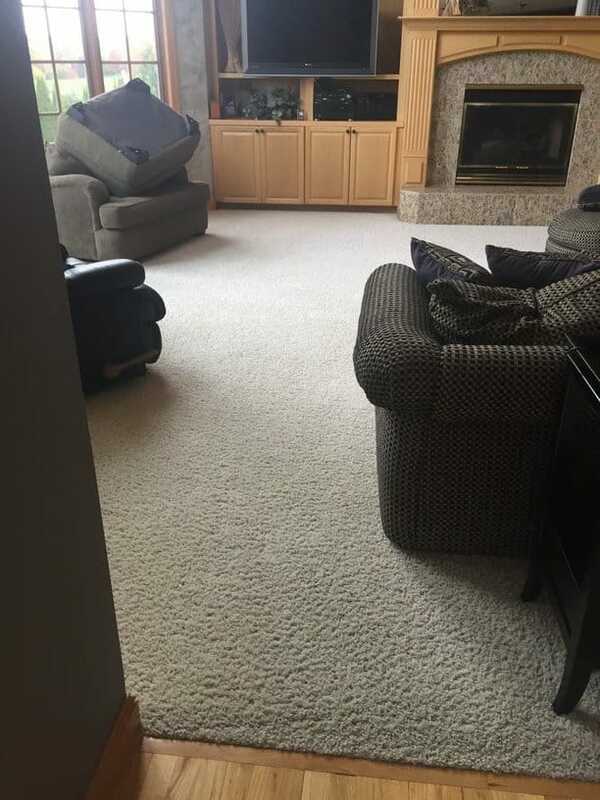 We’d love the opportunity to provide the care and precision work that has allowed us to provide the best carpet cleaning Urbandale has to offer. 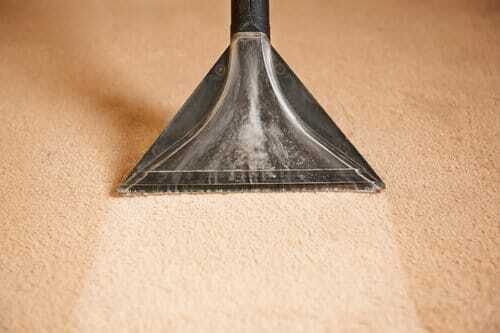 Urbandale Carpet Cleaning Pros is a proud member of the Urbandale community. We strive to create long-lasting relationships with those we are privileged to serve. "I'm not sure how to best say it, but they've just been a really good company, I highly recommend them. 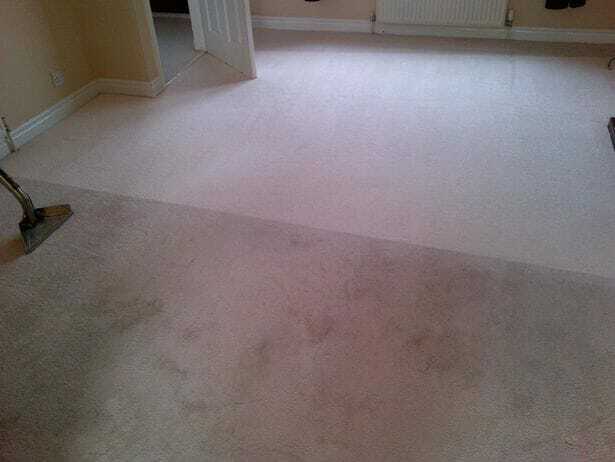 I've had my carpets going on 20 years because Jeff keeps them so clean!"